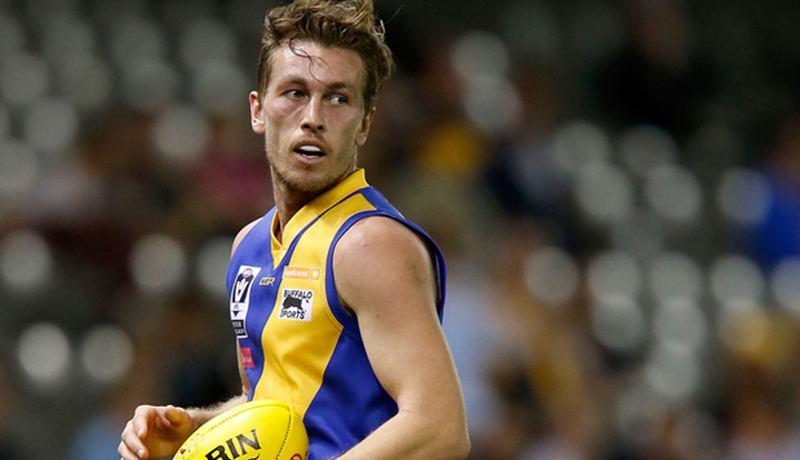 Pick your 23 players to take the field in Round 1, starting with the key defenders. Up and coming young talent Lachlan Schultz will wear the number five guernsey, vacated by outgoing Williamstown champion, Cameron Lockwood. In accordance with the Williamstown Football Club Constitution, notice is hereby given that the closing date for any person nominating for a position as a Director on the Williamstown Board is 5pm Tuesday 31st January 2017. 2015 Williamstown premiership player Mitch Banner has returned to the club in a bid to win another premiership. The Williamstown Football Club would like to wish all of its members and supporters a Merry Christmas and a Happy New Year. The Williamstown Football Club has made the following statement re: General Manager of Football, Chris Dixon. Williamstown Football Club were proud to be a part of Saturday morning's Williamstown Open Water Challenge, hosted by the Williamstown Swimming & Life-Saving Club. 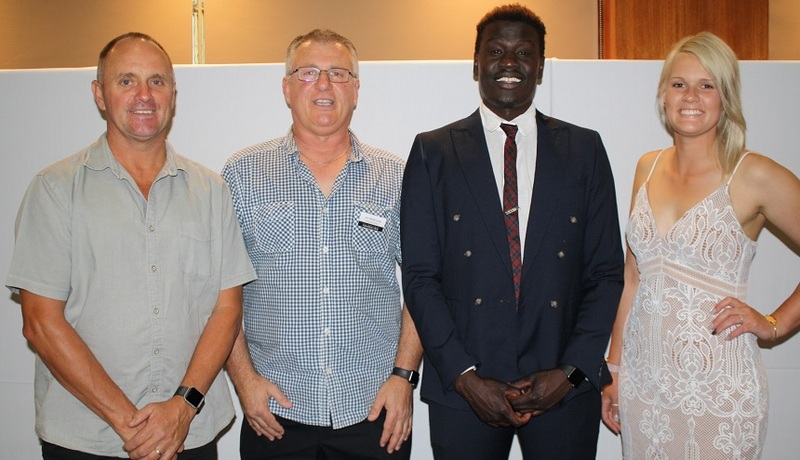 The Les Twentyman Foundation graduated its youth leaders at a ceremony in Yarraville on Monday night. Western Jets graduate Max Philpot has become the latest player to join the Seagulls.